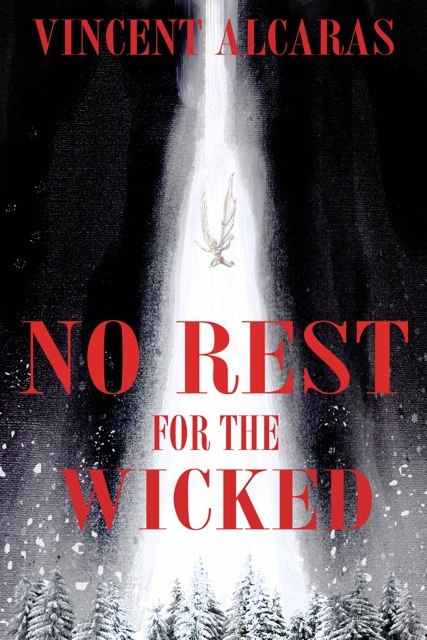 Ladies and gentlemen I have the first update of the new year on my novel No Rest for the Wicked! I have recently gotten in the next batch of rewrites from my editor, and we think we’re getting very close this time. Also, keep an eye out, as we’re going to have some cover art done very shortly. I can’t wait to see what the artists do, and even more so I can’t wait to share it with all of you. Don’t worry though, Monday you’ll see the return of our usually scheduled programming! Hello Brother Vincent, congratulations on the great news on you moving closer in having your new book completed and to be released. Keep up the excellent work and keep your trust in the Father to birth His greatness through your life. Thanks for the encouragement. I really do appreciate it.